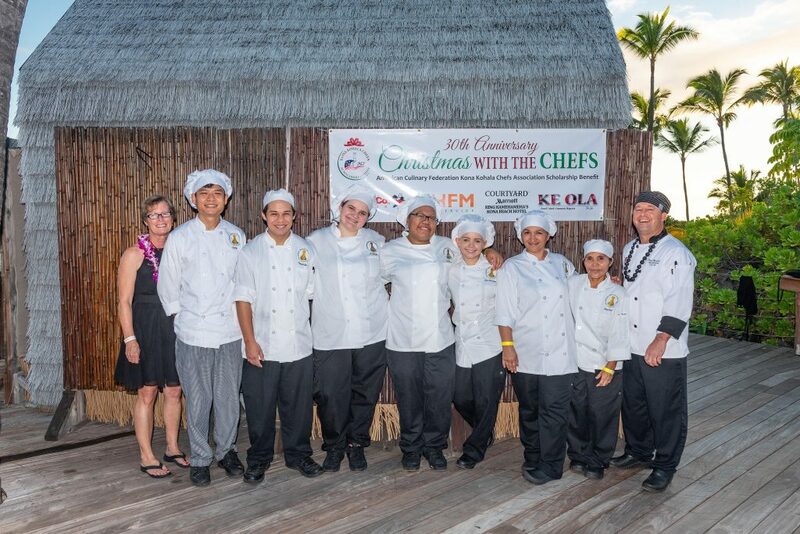 The American Culinary Federation (ACF) Kona Kohala Chefs Association awarded seven scholarships on Saturday, Dec. 1, 2018, at the Christmas with the Chefs gala on the grounds of Courtyard King Kamehameha’s Kona Beach Hotel. Seven Hawaii Community College-Palamanui students received scholarships at Saturday’s Christmas with the Chefs. 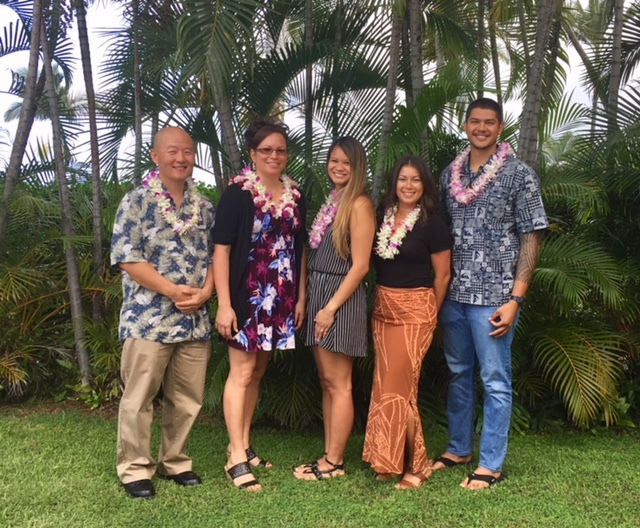 Pictured left to right: ACF Kona Kohala Chefs Association Scholarship Chairperson Patti Kimball, “George” Vichadach Chotikawan, Thomas Elarco, Lily Frazier, Daine Lagpacan, Alice Petriyenko, Deanna Marks, Alma Gorali and Palamani Culinary Program Coordinator Paul Heerlein. PC: Kirk Shorte. Recipients are all local culinary students who volunteered at the event and attend Hawai‘i Community College-Palamanui. They include “George” Vichadach Chotikawan, Thomas Elarco, Lily Frazier, Daine Lagpacan, Alice Petriyenko, Deanna Marks and Alma Gorali. Marking its 30th anniversary year, Christmas with the Chefs founder Jean Hull also honored long-time participant awards. Those recognized for three decades of support included pastry chef and artist Suzanne Bearth, emcee Lyman Medeiros, Youngs Market and Paradise Beverage. 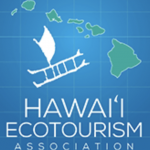 Others cited for over 20 years participation included Tropical Dreams Ice Cream, Courtyard King Kamehameha’s Kona Beach Hotel, Mauna Kea Beach Hotel and the Fairmont-Orchid, Hawai‘i. 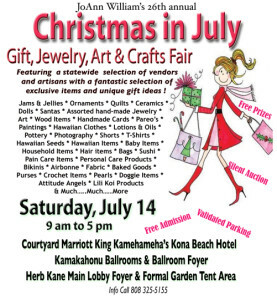 The annual event has two goals to further West Hawai‘i’s culinary industry. 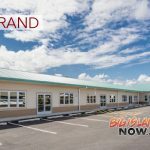 First it raises monies to fund scholarships for culinary students attending Hawai‘i Community College—Palamanui and local high schoolers wishing to enter culinary school for the first time. “These scholarships aid students completing their two-year AAS culinary degree, while preparing them for gainful employment in the workforce,” explains Hull. Scholarships can also assist professional culinarians wanting to further their education. Event proceeds and sponsors fund the scholarships. Second, The event’s silent auction is a benefit for the HCC-Palamanui culinary program through the ACF Kona Kohala Chefs and Jean Hull Endowment fund. The fund, set up in 2015, finances guest speakers, travel to student competitions and purchase of the latest culinary equipment and supplies. 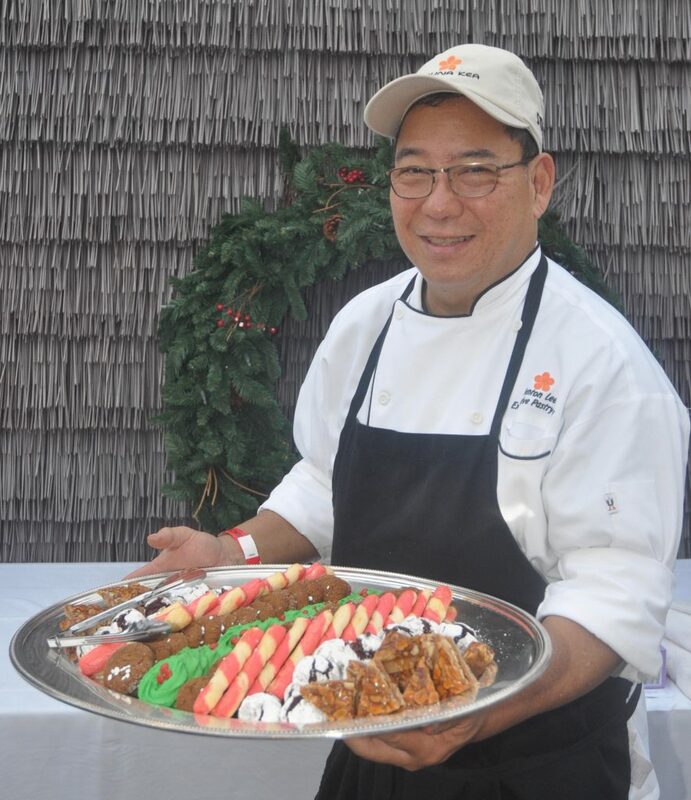 To date, Christmas with the Chefs has awarded $900,000 in total funds. Mark your calendar for next year’s 31st benefit on Saturday, Dec. 7, 2019.